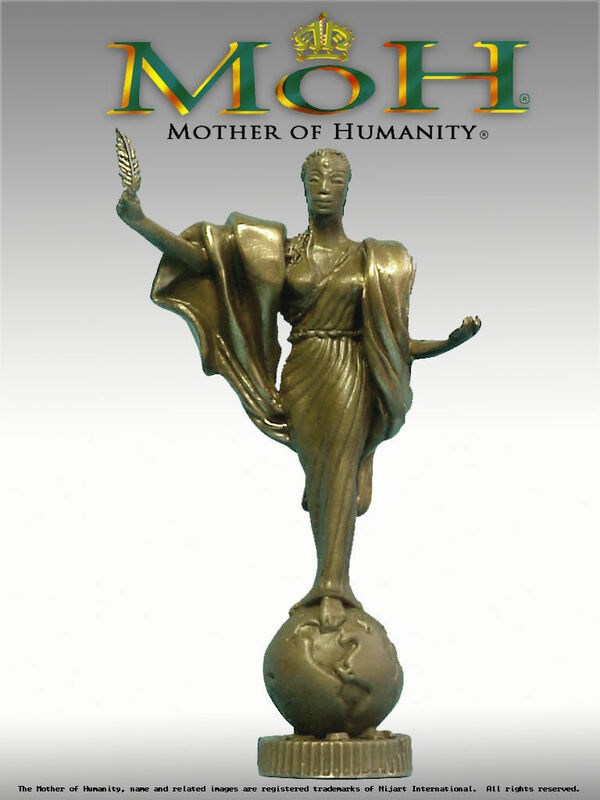 The Mother of Humanity™ 3″ inch figurine is a hand made bronze replica created by sculptor Nijel Binns from his 16 foot tall bronze monument. The Mother of Humanity™ was conceived after the Los Angeles rebellions of April 29,1992 and unveiled in Watts, California on May 11, 1996. 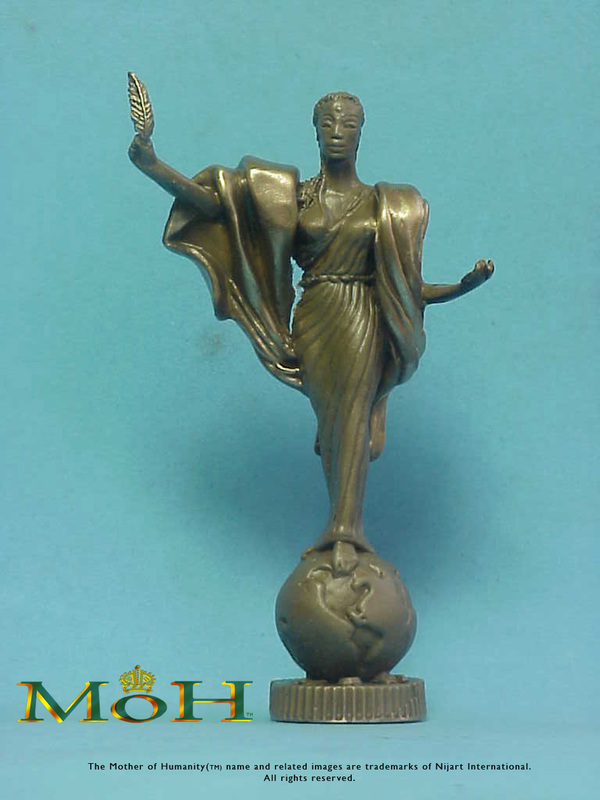 The Mother of Humanity™ monument promotes loving kindness, harmony and reciprocity for all humanity by inspiring, informing, and uplifting the feminine principle. The dot on her forehead represents the pineal gland and our spiritual “third eye”. The feather represents peace, truth, and righteousness. Her open palm extends a gesture of welcome to all humanity. Her left foot strides forward to take action and to stamp out evil. 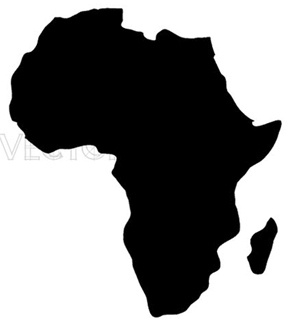 Her right breast represents the milk of humanity that has nourished all nations on Earth.